Big congratulations to them and another entry in the Hall of Fame! 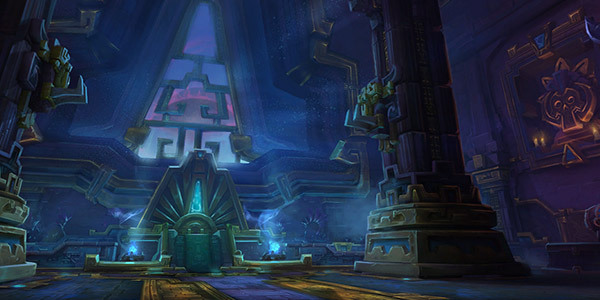 The Battle of Dazar'alor Hall of Fame showcases the top 100 World of Warcraft raiding guilds in the world for each faction as they battle for dominance and immortal glory. Congrats to the Method folks and the EU region for taking another World First! It was a great race and I’m proud of the participation from all of the guilds! The hard work and dedication that these guilds and players put in to play at this level is incredible. I don’t think we’ve ever had so many guilds working on the last boss simultaneously, over 30+ across all the regions!